Pictured above: the newest addition to the pantheon of world maps is the Hao projection, which favors studying China’s ambitious Asia-Africa centric Belt and Road Initiative. Maps have a long, colorful history of setting the popular narrative in people’s minds. In the geopolitics of maps, borders and names are changed, countries are scrubbed out or added, and scales and dimensions are selectively chosen to favor the victorious. Just ask the long-suffering Palestinians, as one example, who are slowly being exterminated by Israel, while helplessly witnessing Zionists steal their land, all under the feckless watch of the United Nations (http://chinarising.puntopress.com/2018/01/16/the-real-truth-about-palestine-and-israel-china-rising-radio-sinoland-181116/). 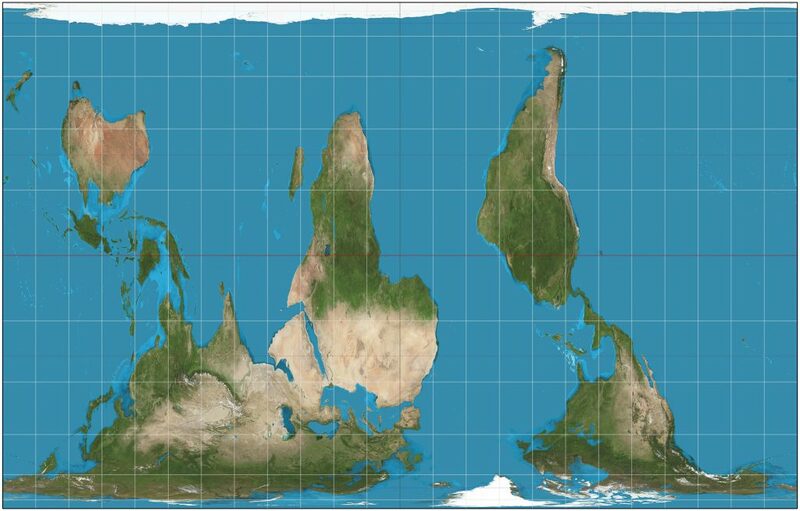 Ninety-nine percent of world citizens don’t know this, but the famous map projection named after Flemish cartographer Gerardus Mercator, which was supposedly invented by him in the 16th century, was truthfully created by the Chinese 600 years earlier. It is speculated, like so many other innovations assumed to have been created in the West, that it was brought to Europe via the ancient Silk Roads. Hard to believe? 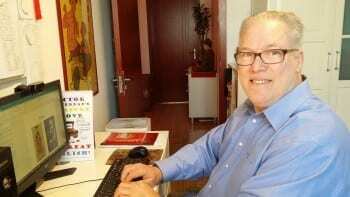 Please consult CRRS’s China Tech database (https://chinarising.puntopress.com/2018/03/20/china-tech-invention-innovation-technology-research-and-development-past-present-future-5000-years-of-progress-a-china-rising-radio-sinoland-living-document/) to download the bilingual PDF table called, Table of Time Lags between Chinese Inventions and Discoveries and Their Later Adoption or Recognition in the West /表格： 中国发明发现的时间及其在西方的采纳或识别. The Chinese developed the “Mercator” map for naval navigation and could not have sailed all over the world without it, way before the West, including Australia, North, Central and South America. Again, refer to the just mentioned China Tech database and read Gavin Menzies’ two books, 1421 and 1434. The evidence is overwhelming. I’m sorry I listened to talking-head pundits and didn’t read them for years, believing their imperial propaganda bunk about Menzies’ books not showing conclusive evidence. In fact, by any objective measure, 1421 is bulletproof. While 1434 is a more speculative, it is still very convincing. No wonder mainstream media goes out of its way to dissuade people to read them. Mercator projection map. Long live Western empire! 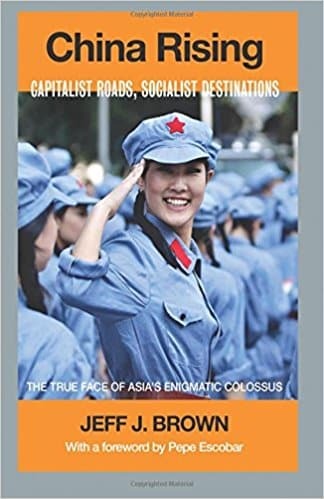 Even the Chinese don’t want to rock the proverbial boat, pun intended, teaching in their school curriculum that the genocidal pirate Christopher Columbus “discovered” the “New” World and brought nothing but goodness and progress to those “backward” Natives (https://chinarising.puntopress.com/2018/01/06/slavs-and-the-yellow-peril-are-niggers-brutes-and-beasts-in-the-eyes-of-western-empire-china-rising-radio-sinoland/)! 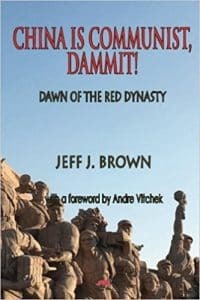 Otherwise, every history book in the world would have to be rewritten and Baba Beijing simply does not want to go there – yet. 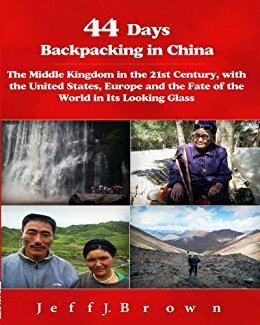 I think China eventually will, when the time comes. 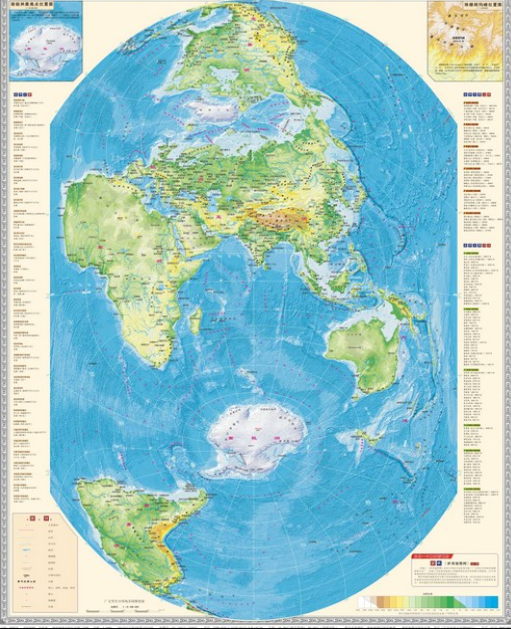 Western empire loves the world map in Mercator projection, because is greatly magnifies the surface of the Earth at the poles. Thus, North America and Europe look much bigger than they really are. Colonized Central and South America, along with Africa, appear very small. In fact, Greenland is fourteen times smaller than Africa, but looks bigger on a Mercator map. Africa can hold three times the area of Canada, yet it is bigger in Mercator projection. In the early 1970s, Arno Peters began promoting a different projection, which was published by James Gall in 1885. 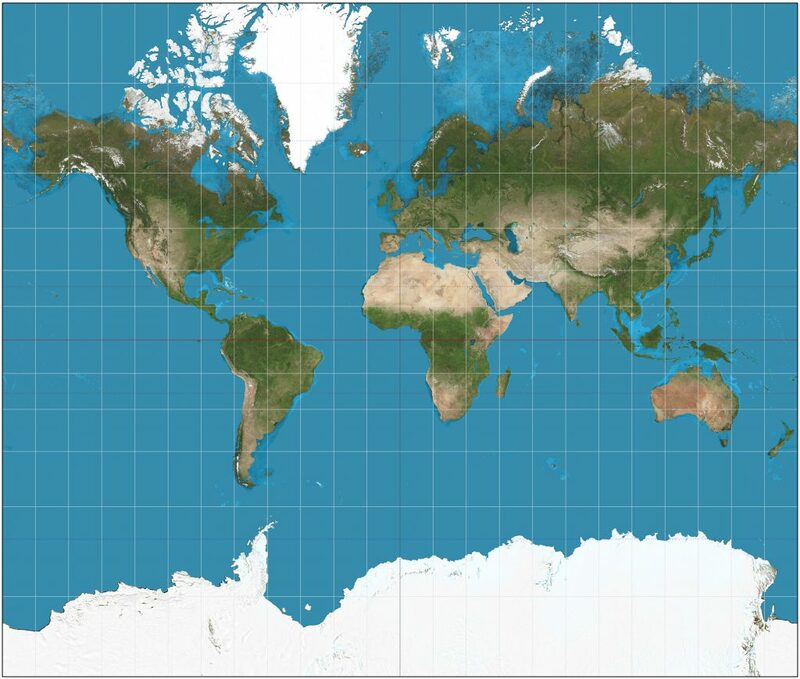 During the interim, it is no surprise that it was ignored for obvious imperial, geopolitical concerns (https://en.wikipedia.org/wiki/Gall–Peters_projection), since it put Europe and North America in humbling, proper perspective. 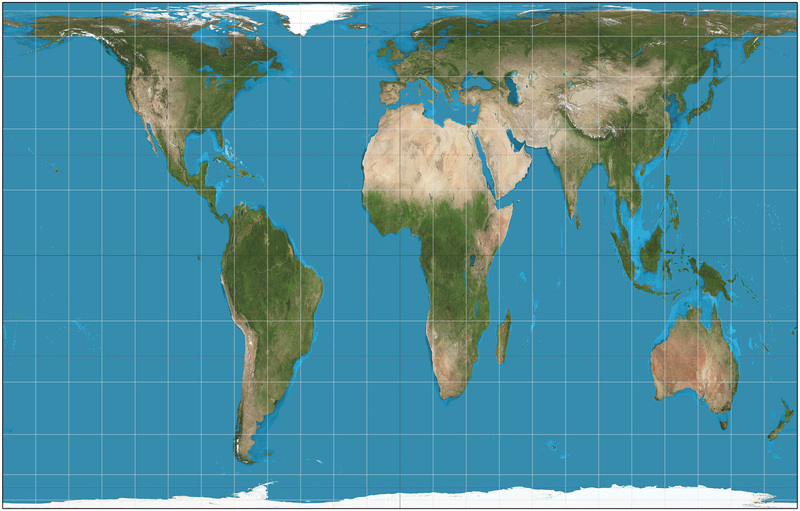 The Gall-Peters projection correctly shows the land and sea areas on Earth, but in order to do so, it flattens everything out at the poles, which is the exact opposite of the Mercator projection. Gall-Peters really puts Africa front and center and shows just how huge it really is; however, it cannot be used for maritime navigation. Gall-Peters projection map. Long live the colonized equatorial zones! Of course, on maps, the imperial North likes having its hemisphere up top, since most of the world’s land mass is in this half and it puts it in the dominant, superior position. Someone got the clever idea to flip the Gall-Peters map upside down, so that long-suffering Southerners could have their day as top dog. It is certainly thought provoking and makes you realize how much our perceptions can be altered – and controlled. Inverted Gall-Peters map. Long live the South! 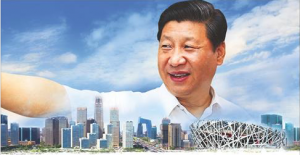 Then, with Xi Jinping’s big announcement in September 2013 about the Asia-Africa centered Belt and Road Initiative (BRI- https://chinarising.puntopress.com/2018/02/13/us-sending-1000s-of-marines-to-asia-to-stop-chinas-belt-and-road-system-china-rising-radio-sinoland-180213/), Baba Beijing had to get into the cartography act. One of its researchers, Hao Xiaoguang, released his global version (http://english.whigg.cas.cn/ns/es/201312/t20131211_114311.html). The fact that the Hao projection map was released simultaneously with Xi’s BRI shout out is no coincidence. In this projection, BRI’s vision can be clearly plotted east to west, across Eurasia and Africa. Sino-perfection! Hao projection map. Long live China’s Belt and Road Initiative! As you can imagine, the Hao map is readily available for sale across China. In fact, I just ordered a raised relief 3D version on Taobao, suitable for framing (https://detail.tmall.com/item.htm?spm=a230r.1.14.69.7f966b7dwgyXKY&id=563159442079&ns=1&abbucket=14). I have not researched if there is a version available in other languages. At the end of the day, a good old-fashioned globe is always the best. North, south, east or west, nobody can complain. But as we know, a desktop globe is not always practical to have on hand. In any case, rest assured that the battle over maps and their molding of minds will never cease. 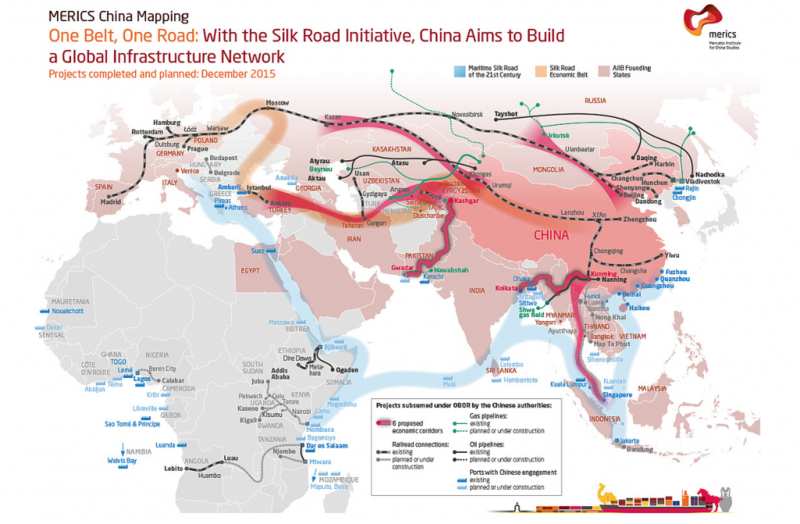 Belt and Road Initiative map, also known as One Belt One Road (OBOR – the literal Chinese translation) or the New Silk Roads, stretching across Eurasia and Africa. Not shown are plans in South America too. China also wants to build a tunnel across the Bering Straits to Alaska. The Russians are interested, but the response from the US has been mute. No surprise there.